Perfect for cheerleading! 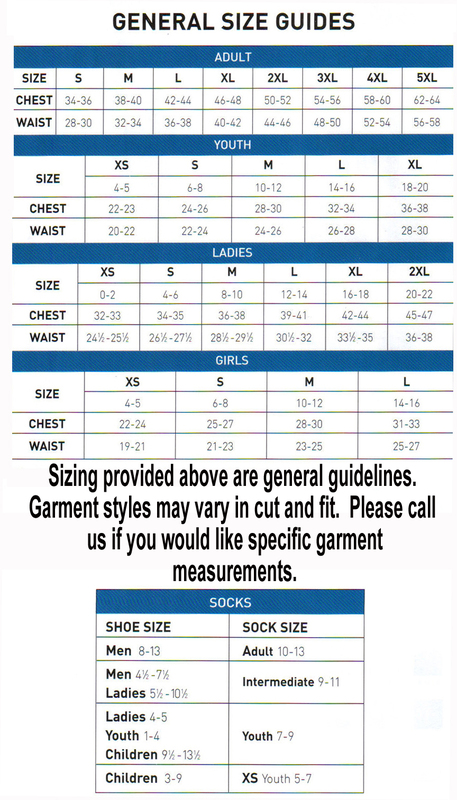 Size chart Outer shell of 100% matte micro polyester. 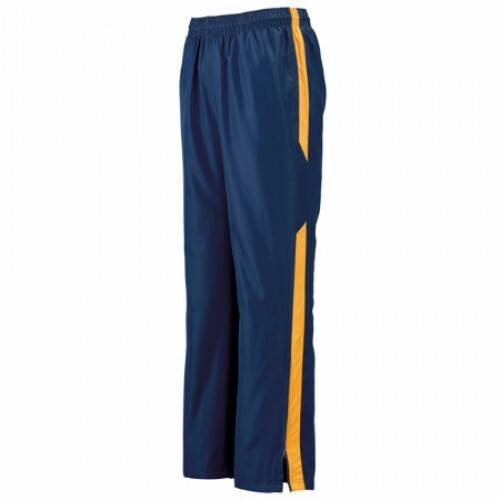 Lined with 100% taffeta and 100% polyester mesh. 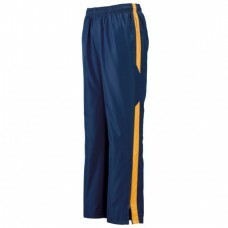 Covered elastic waistband with inside drawcord. Side seam pockets. Contrast color side inserts. Zipper on outside lower leg. Double-needle hemmed bottom. Water resistant. Machine-washable. Individually polybagged.Also available in Youth, Style 3505 & coordinating Ladies', Style 3506.